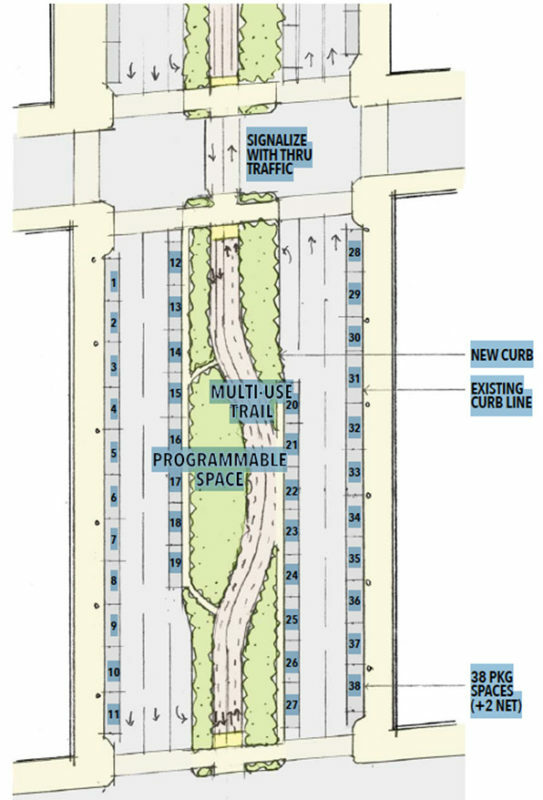 A bike-pedestrian Greenway is now on the drawing boards to run from Berkeley to the Bay Bridge, via the Stanford-Powell corridor in Oakland and Emeryville. 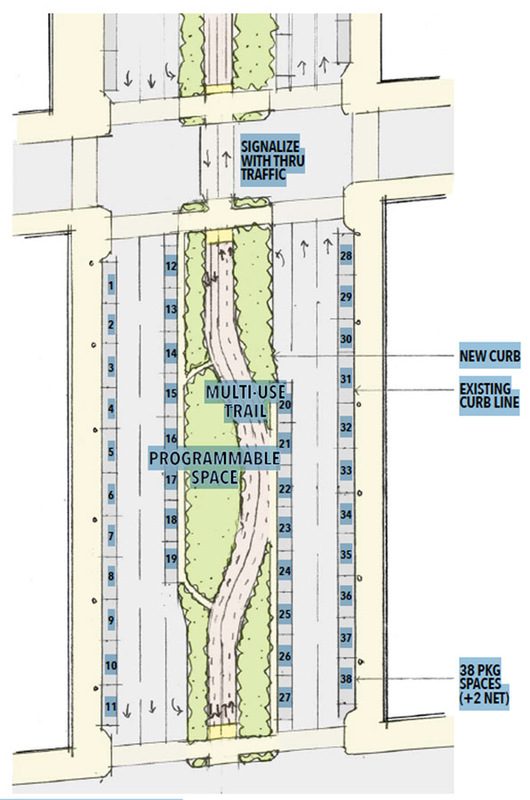 This exciting project would fully leverage the unusually wide rights-of-way that once supported former Key Route streetcar lines. GGCA and Santa Fe CAN are two of the many project stakeholders, which include the University of California, municipal agencies, business associations, and interested individuals in all three cities. GGCA will keep you posted.